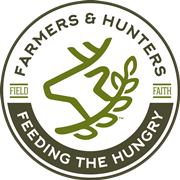 LEM - Farmers and Hunters Feeding the Hungry - Hunt Down Hunger! 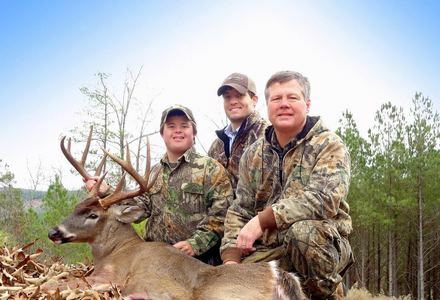 LEM Products helps hunters Hunt Down Hunger by making a significant donation to FHFH each year to assist with our hunger relief mission. 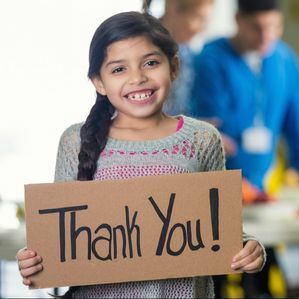 We are grateful for their faithful support and their compassion for those in need! 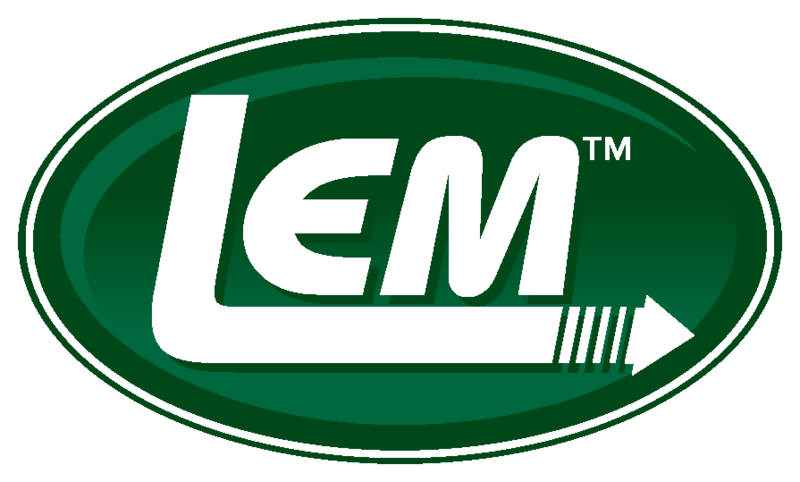 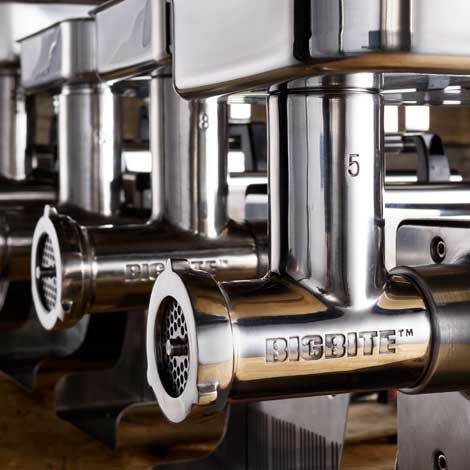 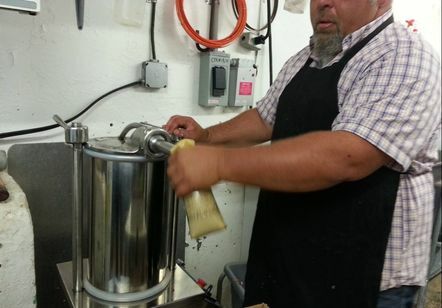 Learn more about LEM Products and their great lineup of meat processing and jerkey making equipment at www.lemproducts.com! 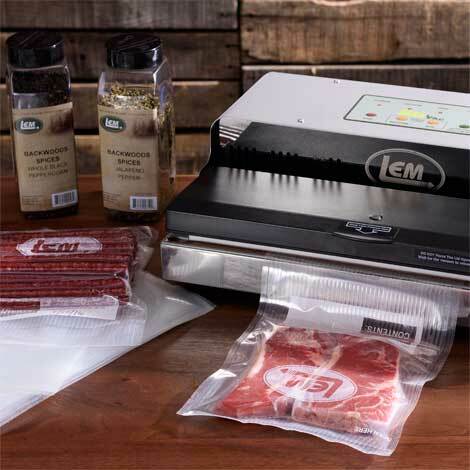 LEM Products delivers high quality meat processing and jerky making equipment and supplies to the do-it-yourself hunter and home processor at a competitive price. 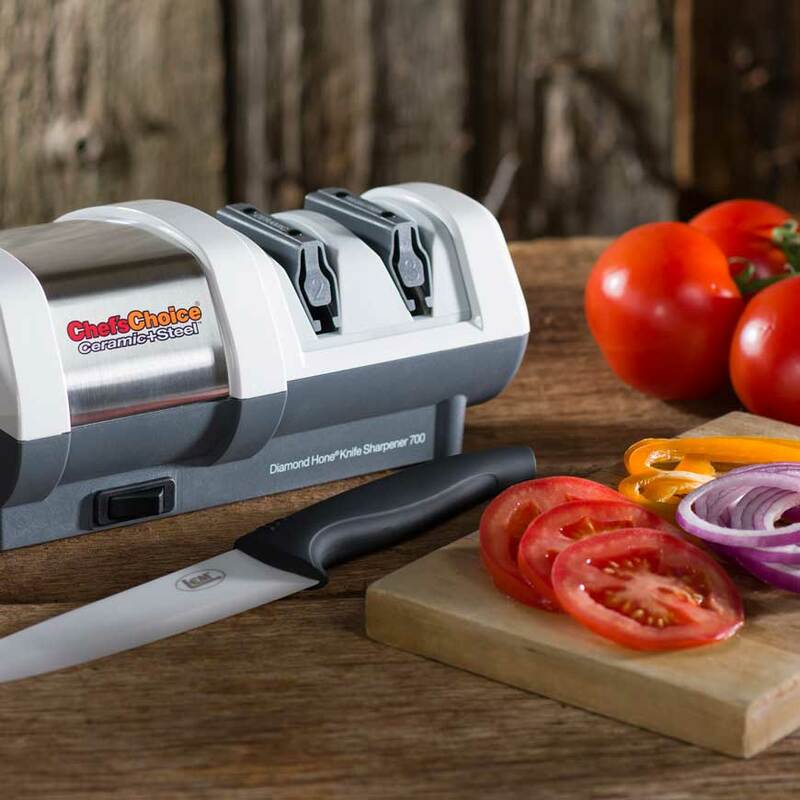 Their wide array of products allows the home processor to make delicious sausage, jerky and other meat products, all the while controlling the healthy content of the foods they provide for their family and friends.